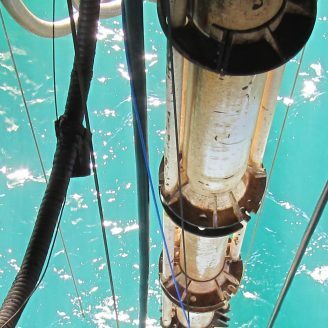 We help operators perform offshore completion, drilling, and intervention operations safely and cost efficiently. We have developed a deep understanding of the challenges our customers face, whether being related to subsea wells or dry wells offshore. 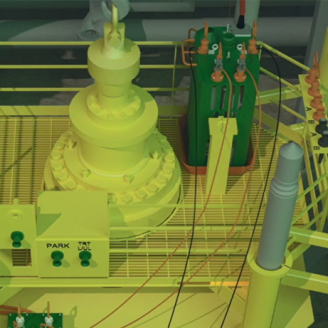 By combining a strong academic background and a focus on detail with practical offshore experience, our engineering team is able to provide our customer with unique system knowledge and operational understanding. This ensures compliance from early technology development, through concept selection, engineering, technology qualification and not at least during the operational phase. The costs savings in using our expert personnel and advanced digitised solutions for maintaining production are significant and long-lasting. 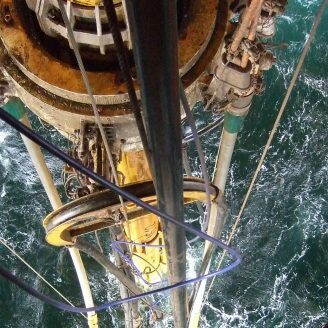 “4Subsea has established the wellhead fatigue status for 43 of the installed subsea wells at the Gullfaks field. 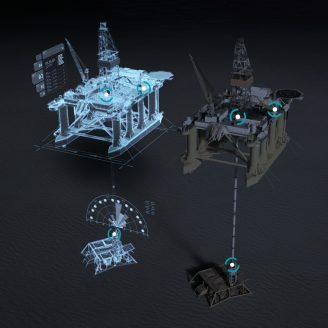 Instead of establishing the structural integrity status of the wellheads one by one, 4Subsea used their field methodology approach to significantly reduce the required analysis effort and thus reduced cost by approximately 80-90% when compared to a traditional approach. Our goal is to be a trusted partner to our customers, providing system knowledge, advanced analysis, and practical solutions. 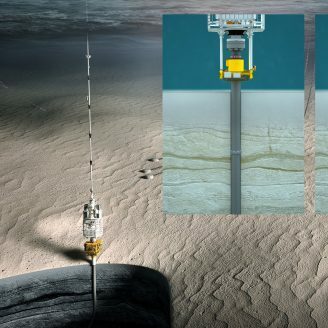 4Subsea has provided wellhead monitoring services on more than 50 drilling and completion campaigns for all the main oil and gas operators on the Norwegian continental shelf.